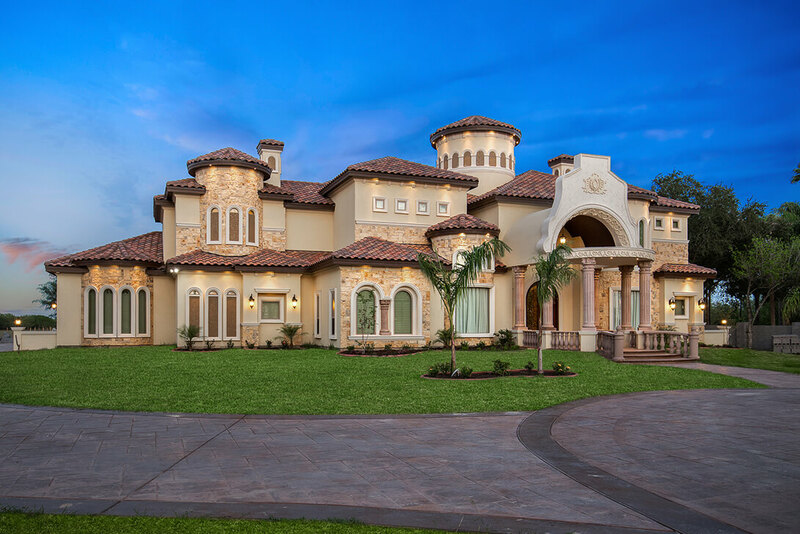 Building grand luxury homes in both scale and design are Waldo Homes’ specialty. 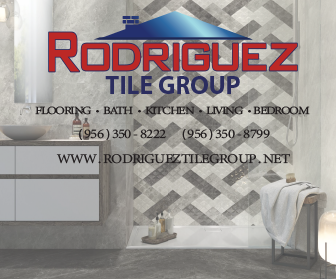 Their business philosophy is based on providing quality engineering and craftsmanship. Each home that Waldo designs, with the input of their client, is an original work of art. This philosophy is clear in every detail of the complex construction projects that Waldo undertakes. 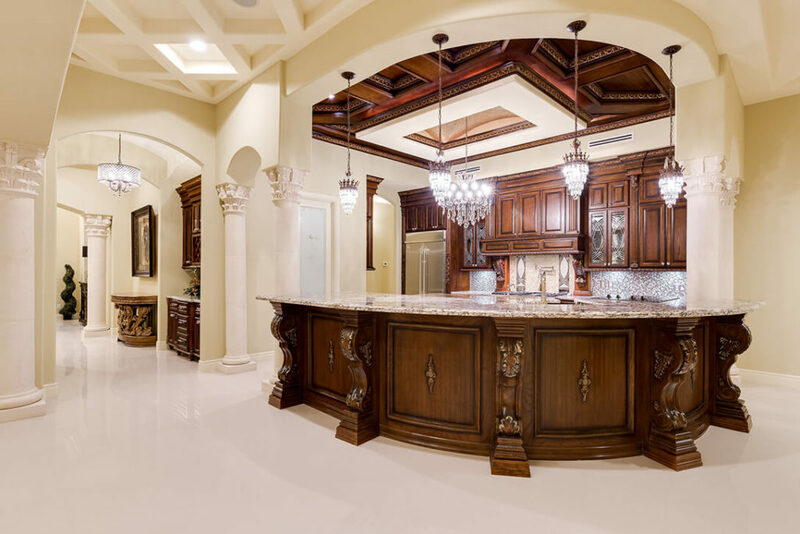 The concept of grandeur and luxury brings to mind large American homes with titles like Biltmore Estate, Hearst Castle, Chateau Bray, and the Andrew Carnegie Mansion. Square footage is the most distinguishing factor of these homes. For example, the Spelling Manor in Los Angeles is a 56,000 square foot mansion. Hearst Castle in San Simeon, California has 68,500 square feet. These referenced homes are among the largest in the United States. Ultra-luxury design features include awe-inspiring elevations, grand floor plans, elaborate entrance halls and staircases, advanced security, unique wall and ceiling designs, exotic flooring, massive fireplaces, lavish theaters, indoor pools, wine cellars, multiple kitchens, living areas, garage bays, and sprawling master suites with immense walk-in closets. Such homes showcase the priciest international designer brands in fittings, flooring and overall decor. 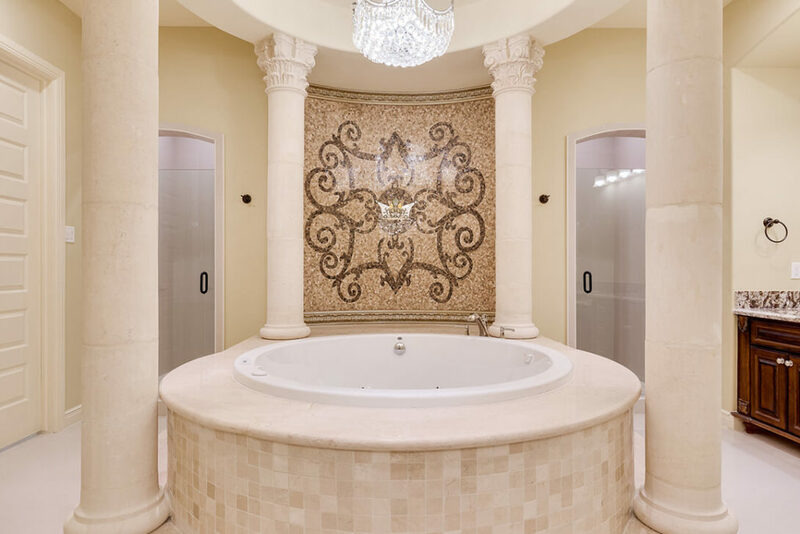 All this extravagance reflects the bottom-line for buyers. The people who build the ultra luxurious homes usually don’t have budgets. The most expensive home in America was listed at $500 million, and Spelling Manor recently was listed at $200 million after renovations were made to it. Those prices are mind-blowing to people within the mid-income range. However, the mid-income segment of home buyers also wants to experience a luxurious lifestyle. They desire bespoke homes tailored to their specific needs. This is exactly what Waldo is offering prospective buyers: affordable grandeur. When I say affordable, I don’t mean inexpensive, but priced to match your personal budget. 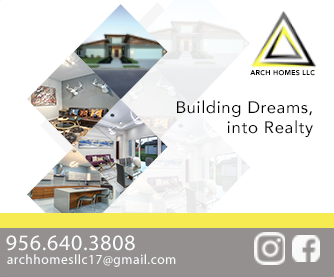 You can grab hold of that bespoke existence and invest your money in a beautifully crafted home that will bring a return on your investment. As I mentioned before, the square footage of the ultra-luxury homes is extensive. Waldo is offering dramatically scaled-down versions of such homes. The facade of our featured home gives us the first clue that this structure has something special to offer. A unique oval portico supported by Corinthian columns leads to the main entryway. The roof of the portico becomes a balcony partially covered by an open barrel roof. A parapet creates an impressive focal point at the home’s entrance. Right angles on the building are contrasted with domed round towers. Square windows are contrasted with arched ones. There is an incredible amount of visual interest. A stunning facade is the representation of the architect’s creative vision and desire to impress with something unique and out of the ordinary. Every design detail is matchlessly integrated throughout the exterior and interior. When I recently visited a 4,000 square foot Waldo home, I was astounded by its magnificent entrance hall. I could not believe my eyes as I stood there gaping at symmetrical curved double staircases. Talk about a WOW factor! Symmetry is a design element that brings specific qualities to a composition. Perfect symmetry is when elements are exactly the same on both sides of an axis. This powerful design tool creates a sense of comfort and stability because it is balanced and harmonious. This establishes the impression of a stable home that offers a warm embrace to all who enter. A wood Bannister sits atop black wrought-iron railings with scroll designs that reinforce the classic design of the Mediterranean style home. Whichever staircase you decide to ascend, your feet will land on marble treads with sparkling tile inserts. You will feel like you are ascending to heaven, as the ceiling continues to soar above your head. Stand on the Juliet balcony and call down to your very own Romeo. 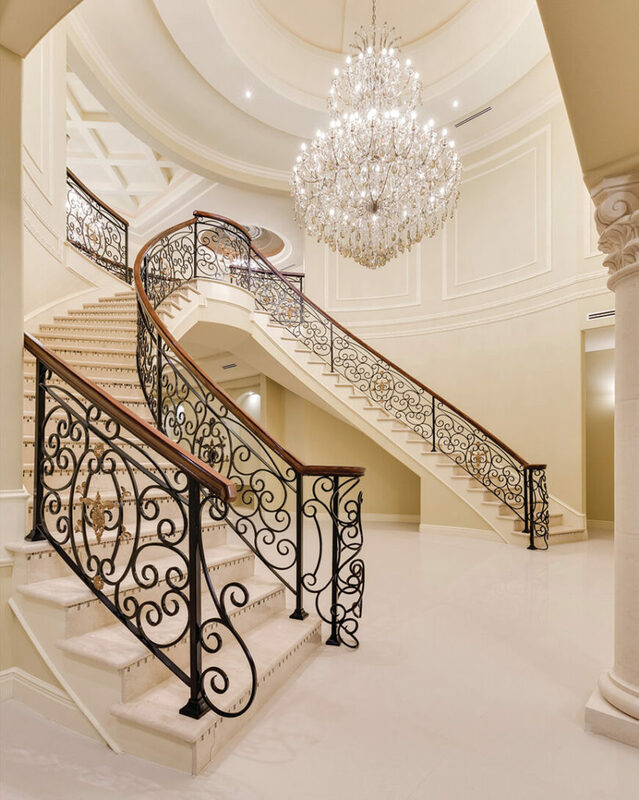 The visual and emotional effect of this curved double staircase cannot be underrated. Waldo combined elements of Corinthian and Tuscan columns in the entrance hall. An Italianesque sculpture finds a place in a lighted niche, and a crystal chandelier adds sparkle above the double entryway door. Gleaming marble covers every floor in the home. Molding details add interest to the soaring entrance hall walls. To the left, as you enter the home, is an intimate dining space. The room is embellished with luxurious wall coverings, voluminous draperies, and classic furniture. Very dramatic! Similar columns are featured in an amply sized kitchen/living space. 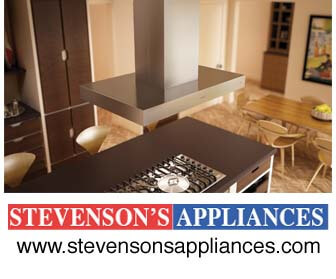 Modern high-end appliances contrast with the old world look of the cabinetry and coffered ceiling. A large crystal chandelier hangs from the center of the ceiling and crystal pendant lights hang over the long bar. There are charming metal crowns on the pendant lights. The cabinetry, in the scene pictured here, is undeniably the most elaborate I have seen in any of the homes I have reviewed. Pilasters with acanthus leaf details support the kitchen bar. Gold highlights are brushed onto the wood moldings and other sculptural elements as an accent color. The overall effect is one of weight and substance and the quality of the craftsmanship is exquisite. 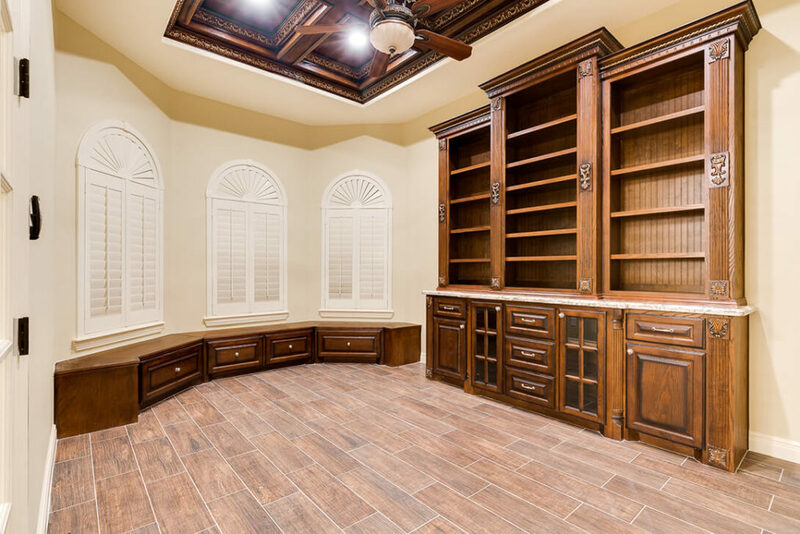 Further examples of the stained cabinetry can be seen in the library and the media room. 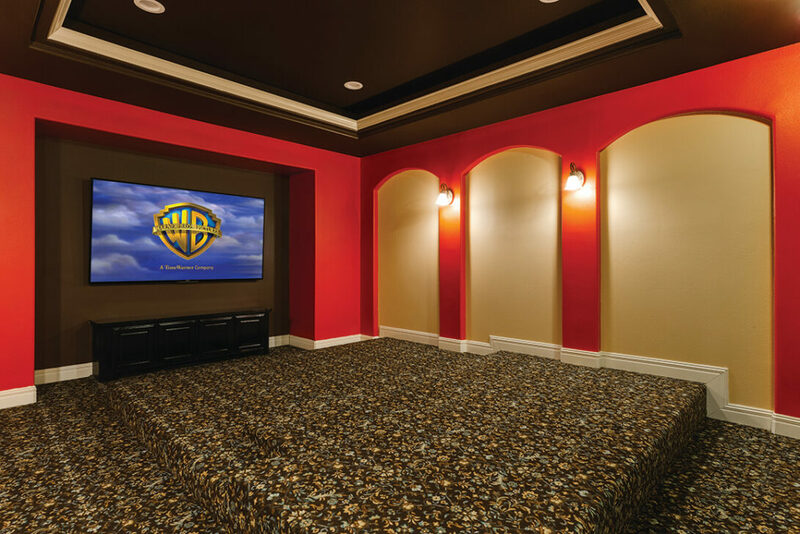 Our photos of a Waldo master-bedroom suite are simply fabulous. The large master bedroom features a raised one-step platform for the bed. Columns at the corners support a vaulted ceiling over the platform. You can position an armchair in front of the cozy fireplace or create a reading room in the windowed alcove. This room has the space to do whatever one’s heart desires. The immense walk-in closet rivals any found in a mansion. Glass fronted cabinets line the room. There are full length and half-length closets as well as cubbies and shelved cabinets. A center island has drawers on either side and is topped with gold-flecked granite. I can’t even begin to imagine how many pairs of shoes the extensive open shelving would hold. All the cabinets are painted wood with gold accents on the corbels and other ornamental moldings. Contemporary chandelier bowls add a decorative touch but recessed and gallery lighting plays a supporting role in illuminating this treasure of a room. Waldo maintains this high level of quality because ninety-eight percent of its employees work solely for them. 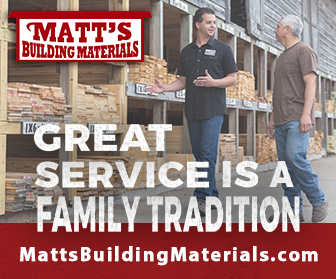 They don’t have to wait around for subcontractors to find time in their schedules to get the job done. The in-house cabinet-makers know the quality of work expected, and they deliver it time after time and on time. The same is true for all their craftsmen: whether it’s shutters or draperies. Clients benefit from Waldo’s fifteen years of experience building homes. Your story can begin with selecting Waldo to build your own grand home. Once they have ascertained everything you desire in a new home, they will begin to develop the plans. Because Waldo constructs the home, they can ensure that the integrity of the design is fulfilled from conception through to construction. There is no risk of a disconnect between the design and the construction. The soul of the design is never compromised. 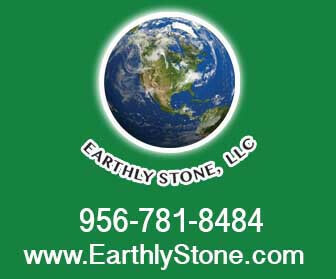 Additional customer services include advice on obtaining financing. Interior decoration services are available without any time limit. If you need a consultation a year after the project is complete—just ask. Waldo magically integrates grand architectural elements in an affordable sized home. This is because they bring passion, edge and an unusual bravura to every creative conception. 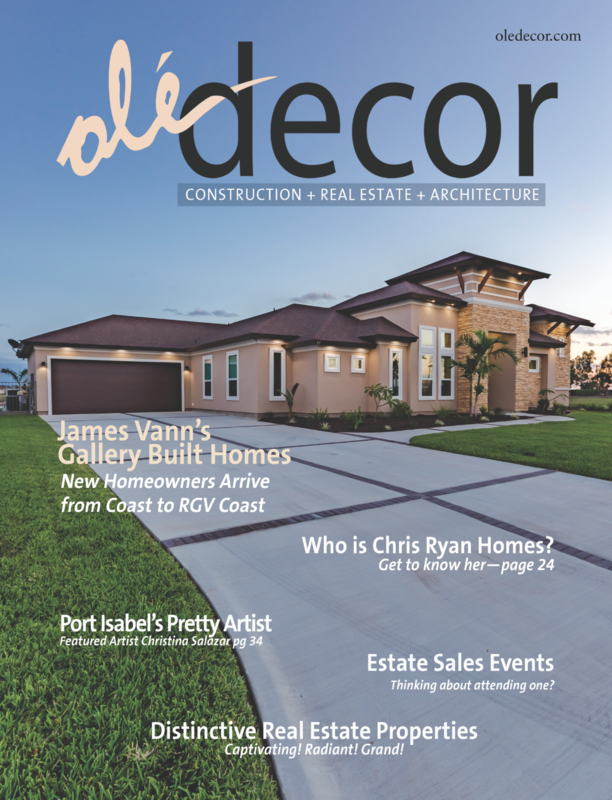 Their vision has been rewarded by their community at the annual Parade of Homes event in McAllen. This event typically showcases high-end designer homes. 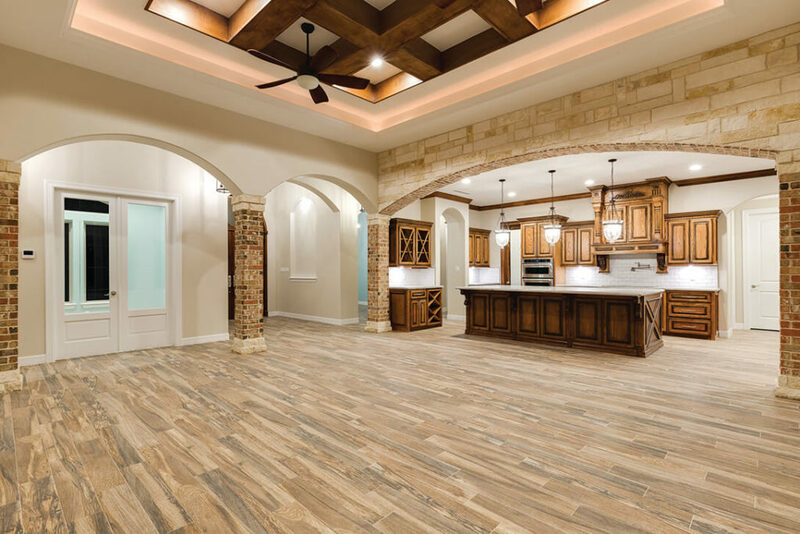 For the past three years, Waldo Homes has been the recipient of two awards in the $300,000-$350,000 price range, and one in the $400,000-$500,000 price range, as well as the award for Best Curb Appeal in 2016. These awards attest to the fact that buyers can rest assured that their home will be designed and built with precision and excellence.